Please don't hesitate to contact us with your questions, and we'll be happy to assist you. Either leave a message at the phone number listed above, or through our convenient online contact form below. 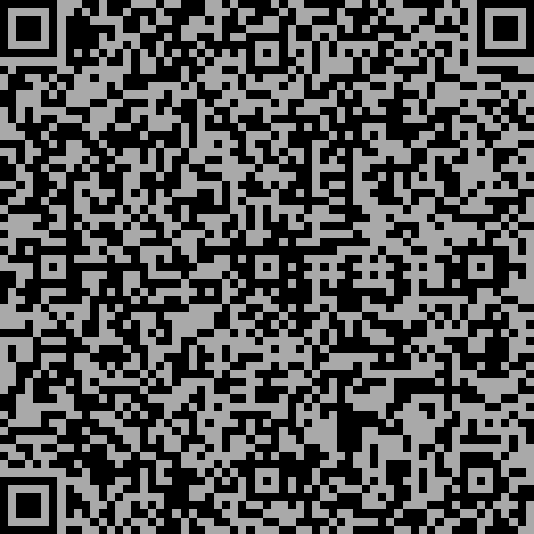 Monday - Friday 09:00 a.m. - 07:00 p.m.
Scan this with your Smartphone to Add TartanCAD Services to your Contacts.